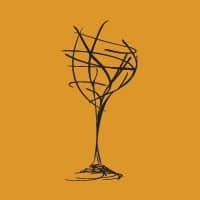 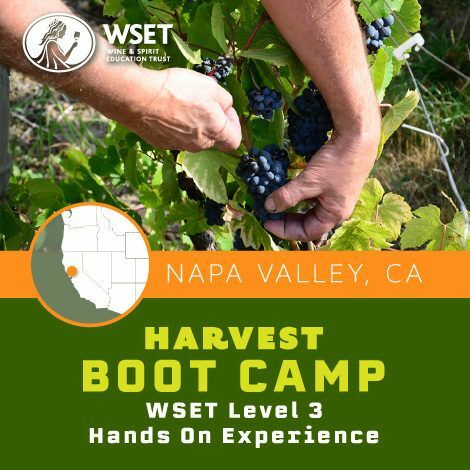 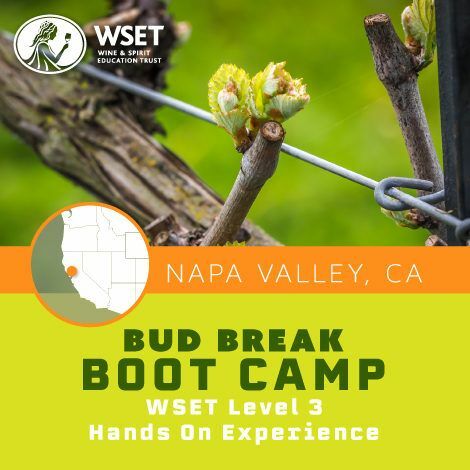 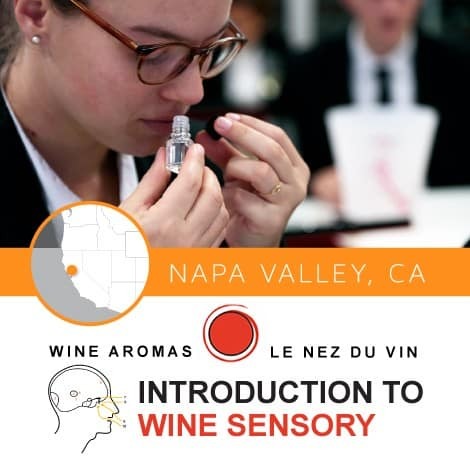 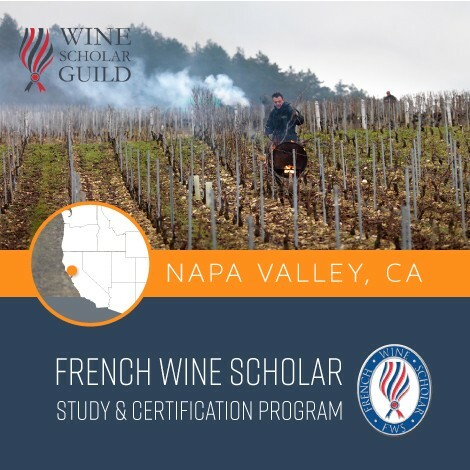 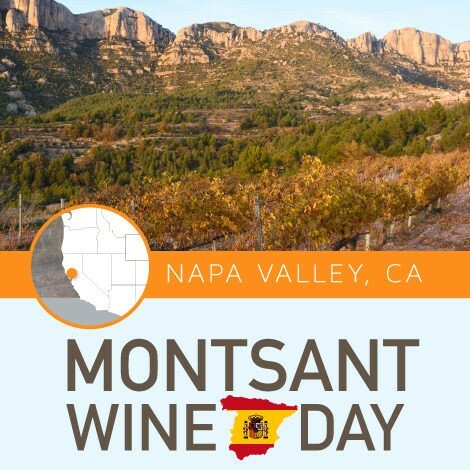 Napa Valley Wine Academy is America’s Premier Wine School™ based in Napa Valley California and is proud to be an approved program provider of the internationally recognized WSET (Wine & Spirit Education Trust) wine and spirit and Sommelier courses across the US. 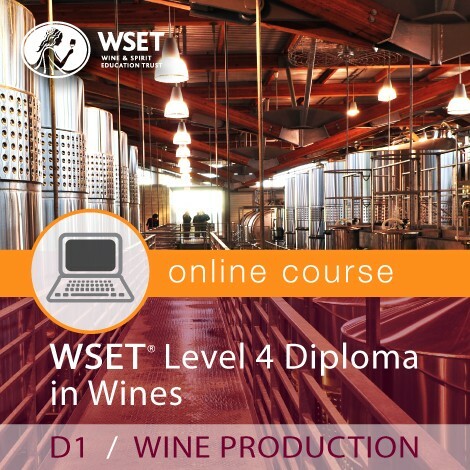 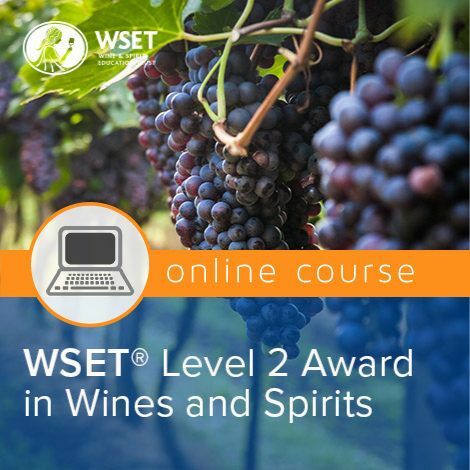 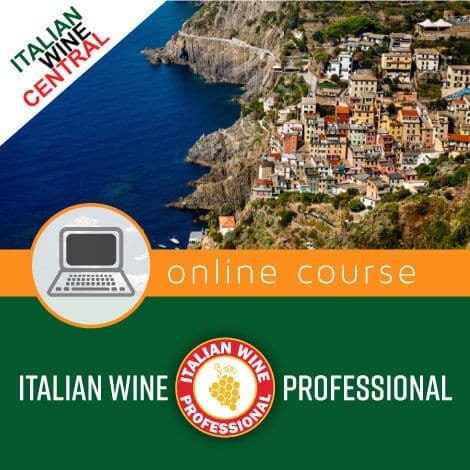 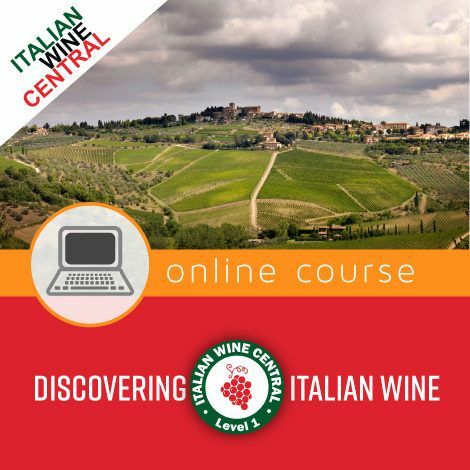 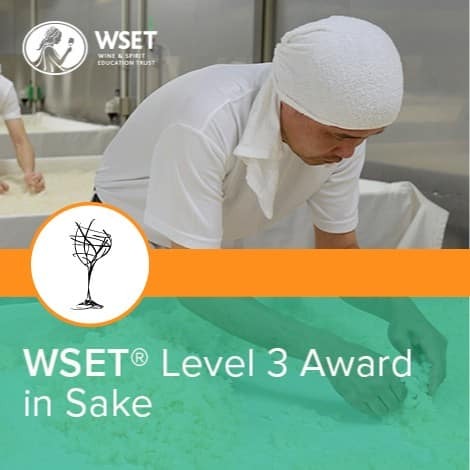 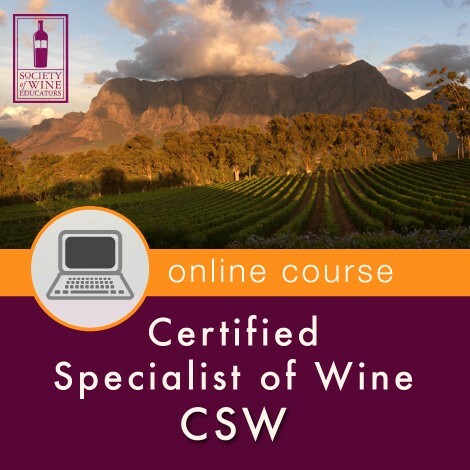 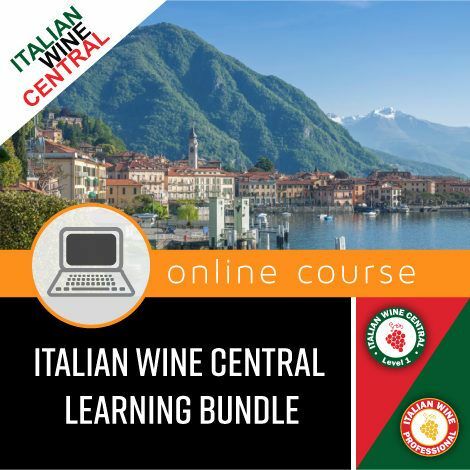 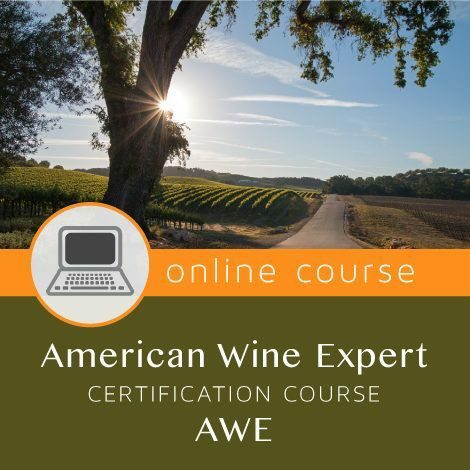 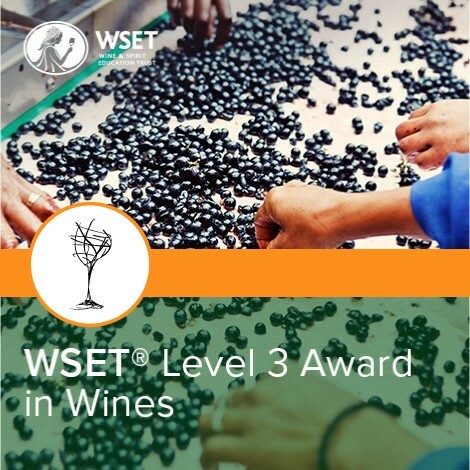 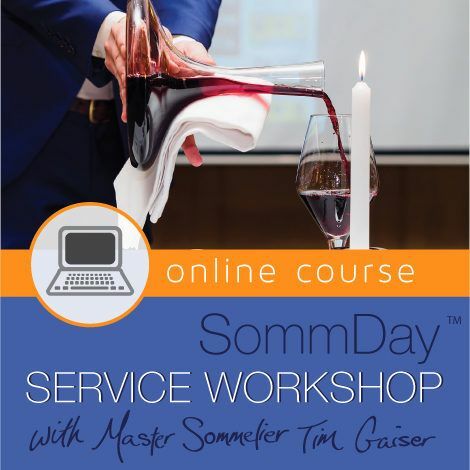 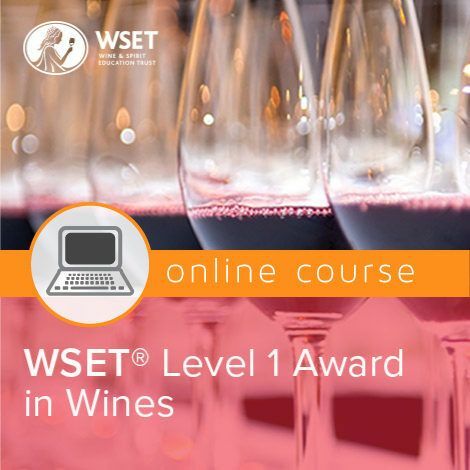 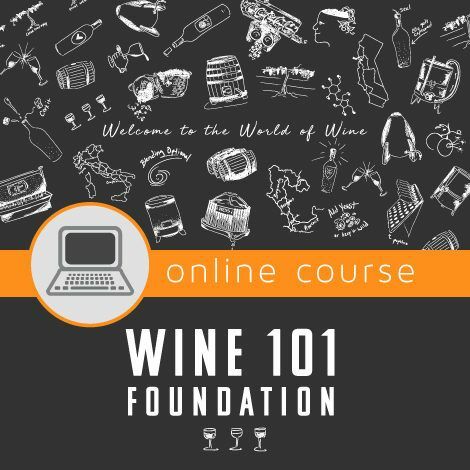 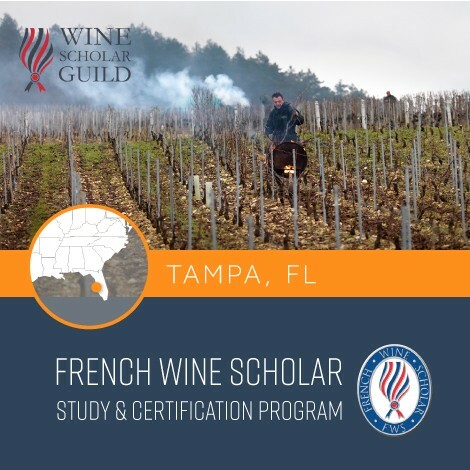 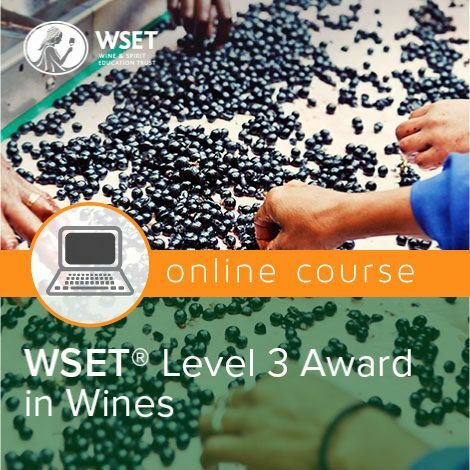 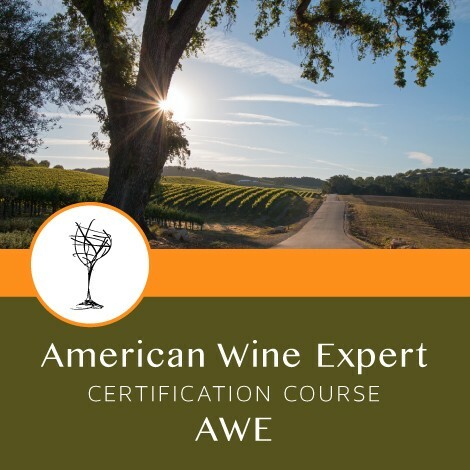 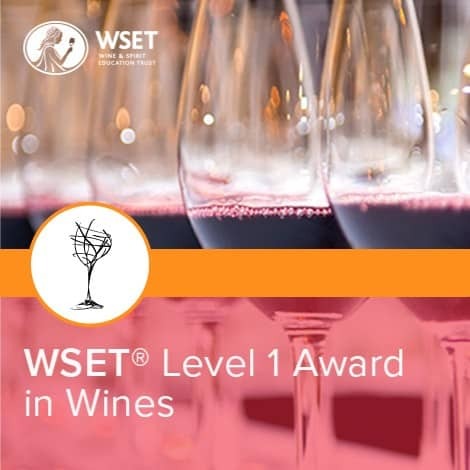 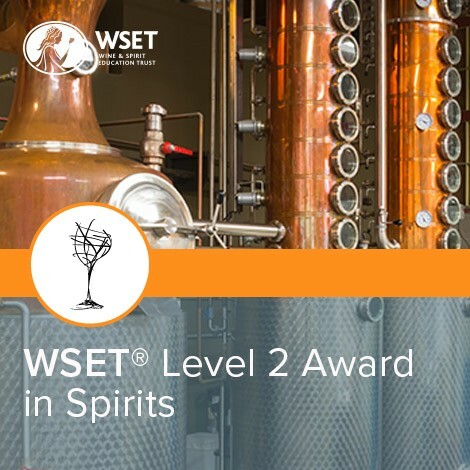 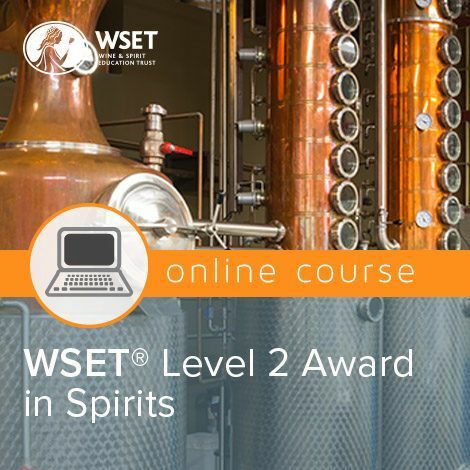 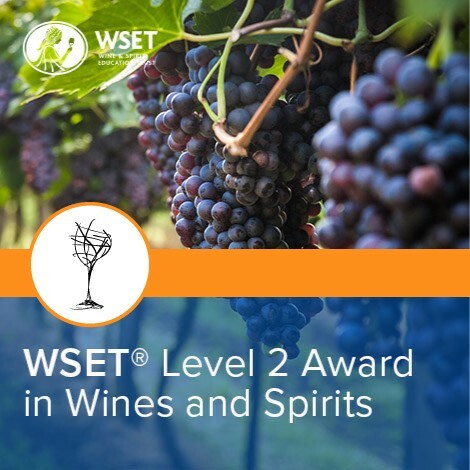 Our California-based school offers wine and spirit certification courses, and workshops that are ideal for both the enthusiast and wine and beverage industry professionals alike. 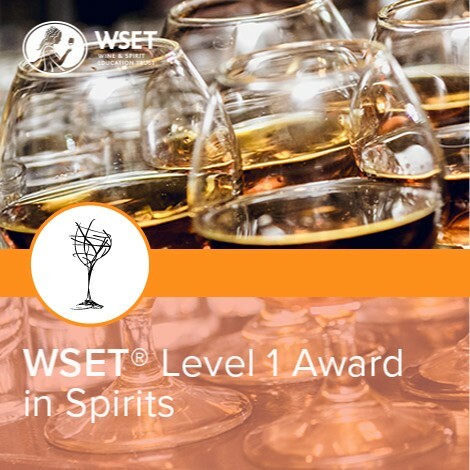 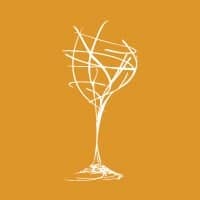 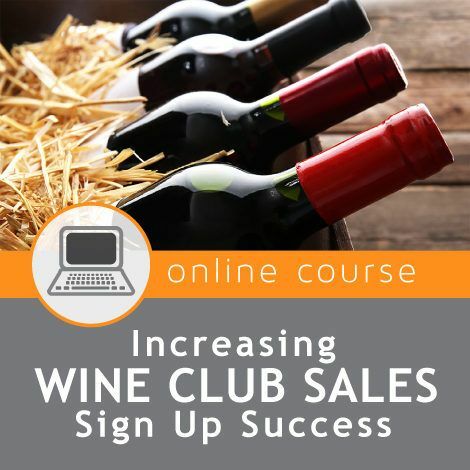 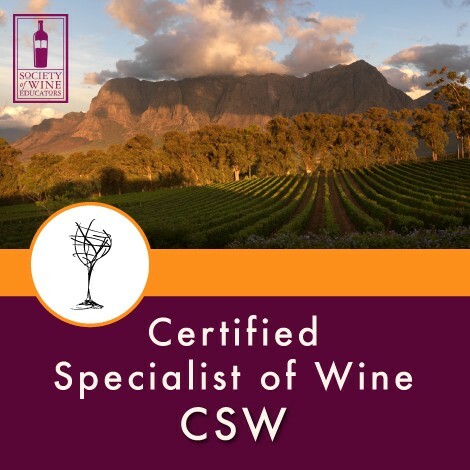 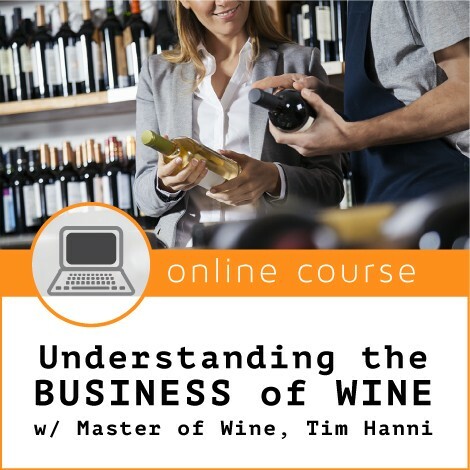 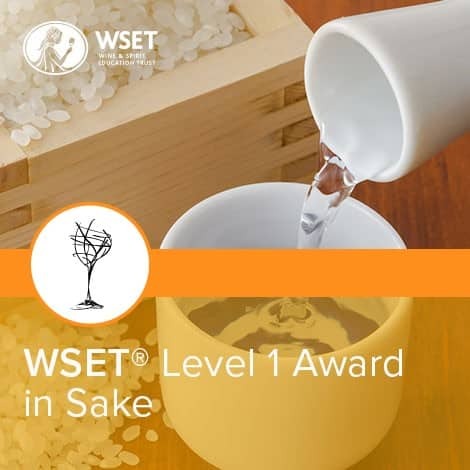 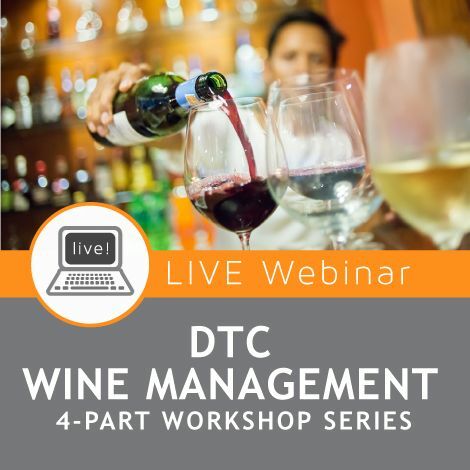 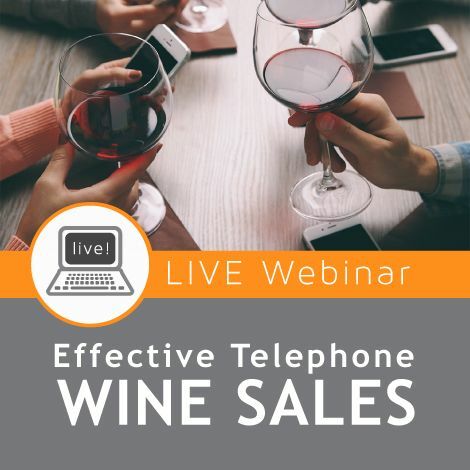 Whether you want to learn about wine or spirits, for business or pleasure, our certification classes, workshops, and tastings are perfect for you. 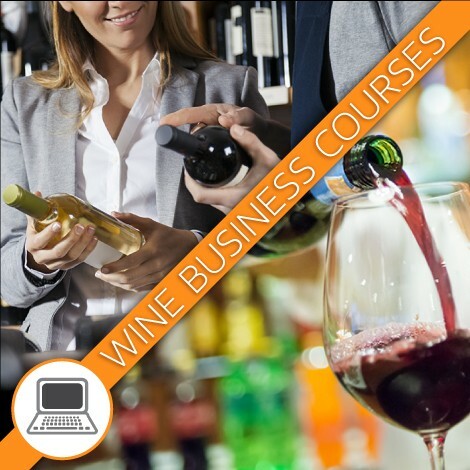 Our academy combines the unparalleled knowledge and passion of our instructors, with a friendly, approachable style. 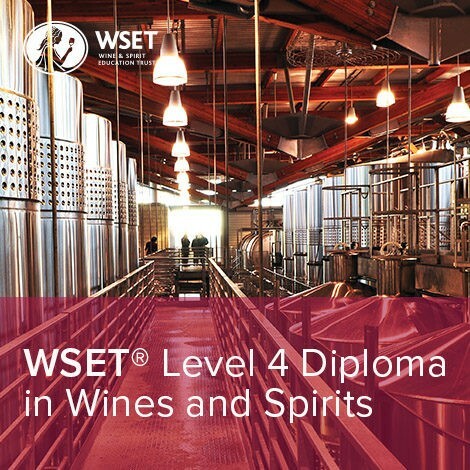 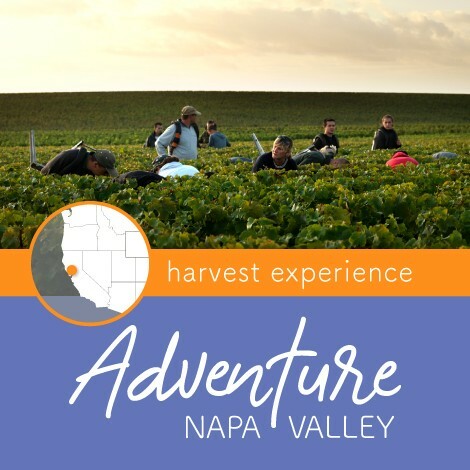 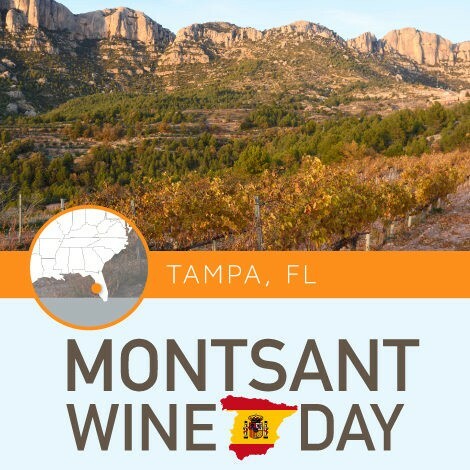 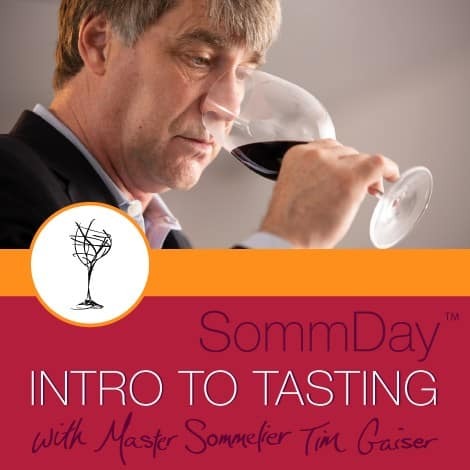 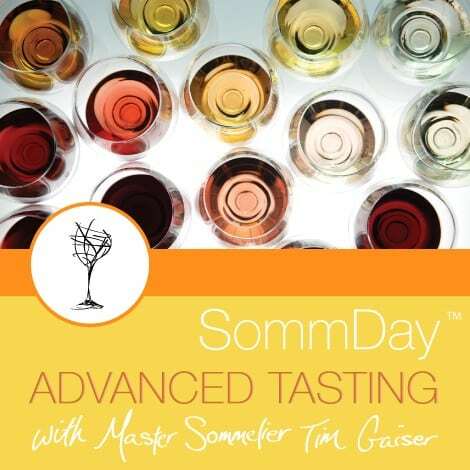 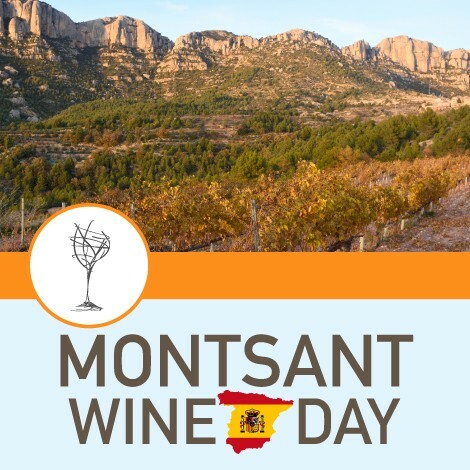 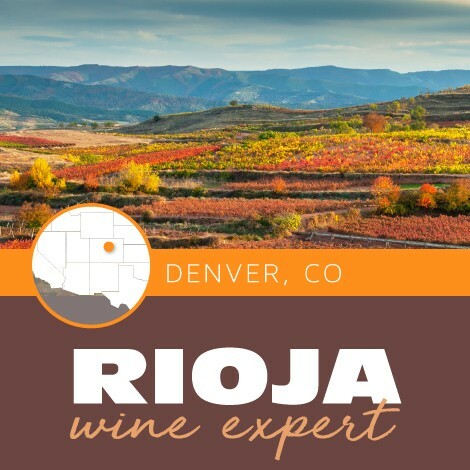 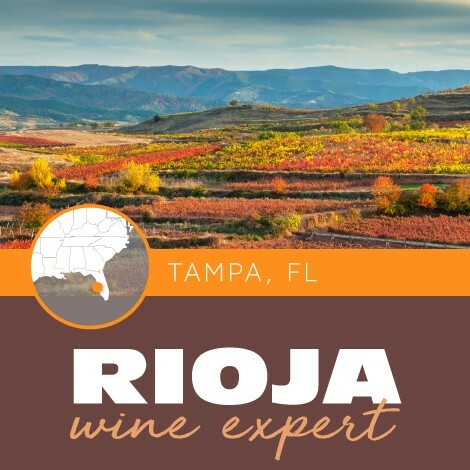 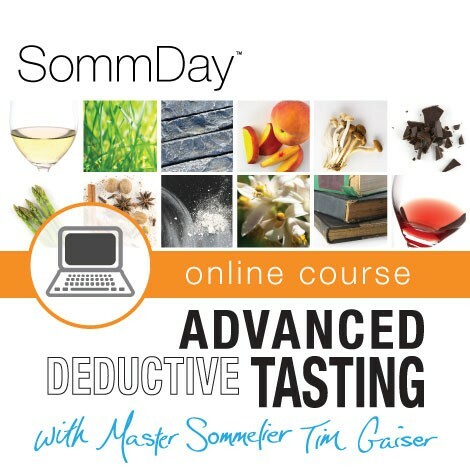 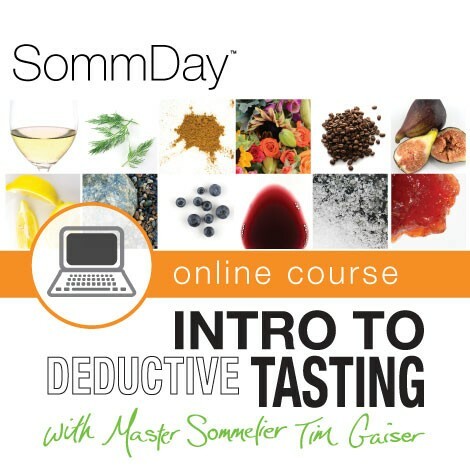 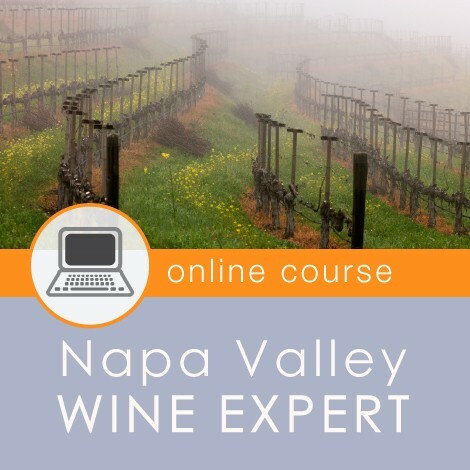 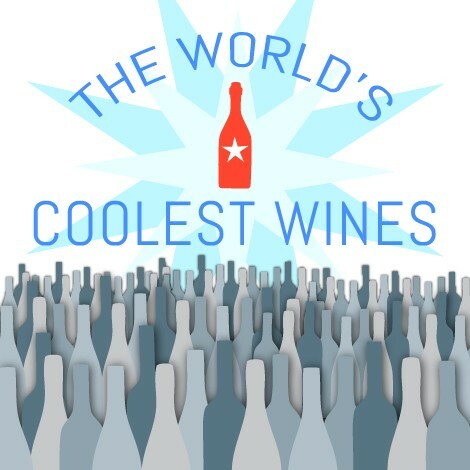 Come experience wine education at its best at one of our locations across the US.